in front. Other than that one qualm, I think this is a cute dress. 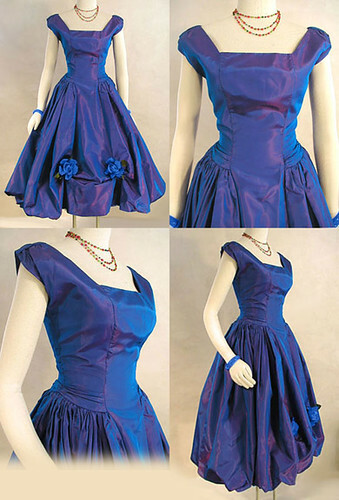 vintage dresses like this one from eBay seller BeBopaDiva.